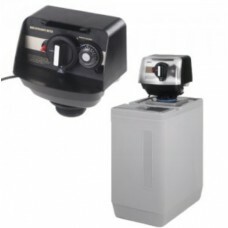 12 Litre Manual Water Softener , 12 Litre capacity. 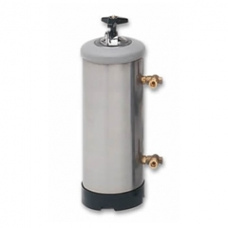 Stainless steel construction, flexible hose fitt..
8 Litre Manual Water Softener , 8 Litre capacity. 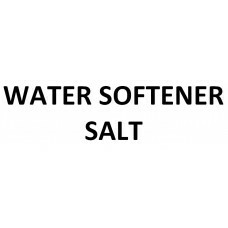 Stainless steel construction, flexible hose fitted..
4171Automatic cold water softener, 10 litre capacity, suitable for passthrough dishwashers W275 D..
4171Automatic metered cold water softener softener, 10 litre capacity, suitable for passthrough dish..
4171Granulated Salt Pack 2 KG for water softeners ..